Knopf Publishing Group, 9780679451211, 472pp. 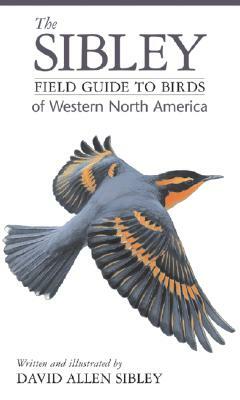 David Allen Sibley is the author and illustrator of a series of highly acclaimed books about birds and birding. He is the recipient of the Roger Tory Peterson Award presented by the American Birding Association for a lifetime of achievement. He lives in Concord, Massachusetts, with his wife and two sons.